The Strokes have been one of the mainstays of the 21st century in terms of rock bands which have made a real impact on a wide range of fans. The music on new album Comedown Machine is at times unconventional, yet there's a real spirit and energy here which has to be admired. The band has made better, more cohesive records in the past, but they still manage to produce fantastic rock songs with every release. Opener 'Tap Out' feels quite lethargic at first but after a few listens it could become one of your favourite songs on the album. 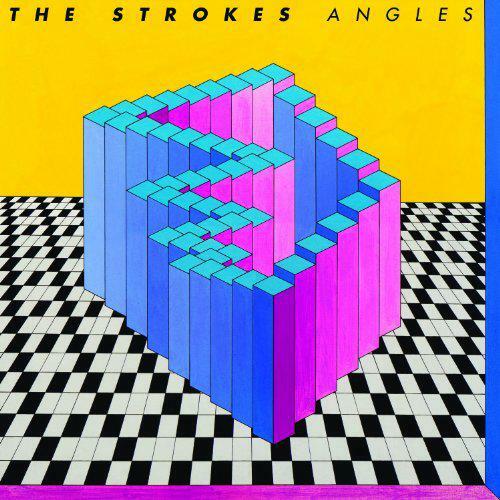 It has a genuinely funky, rhythmic backdrop that glides along and marries so well with Julian Casablancas's voice which, although it's lightly sprinkled on this track, remains a key and binding element of the band's sound. 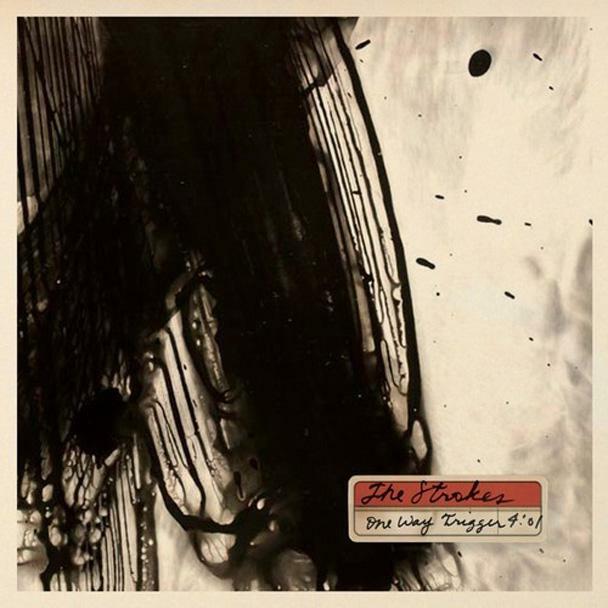 Obviously, every album The Strokes release will be compared to their fantastic debut, Is This It, but this record is an entirely different beast. By the time you hear 'One Way Trigger', you realise The Strokes are evolving still as a band, and that can only be a positive thing. 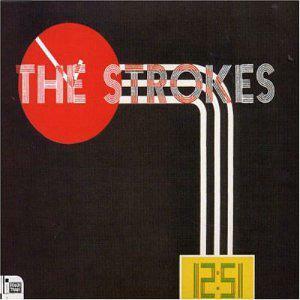 'Welcome to Japan' has those great guitar lines which have always been present in The Strokes' previous works, mixed with some seriously pulsating bass guitar work. The song just feels so right in every way. There are missteps, though. Tracks like 'Slow Animals' and 'Happy Endings' don't really match the quality of the rest of the album, especially the first half, which is undoubtedly the strongest. However, Comedown Machine shows The Strokes can still cut it. Yeah, the songs aren't as catchy as most of their back catalogue, but there's enough to get your teeth into here. 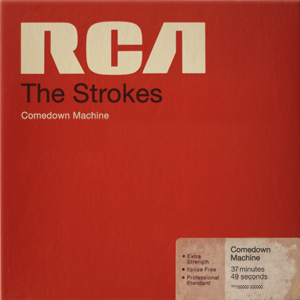 Comedown Machine really is a great album from one of the best indie-rock bands of the last 15 years. It may take a few listens to truly get to grips with, but once you're there you might regard it as one of the band's best albums yet.